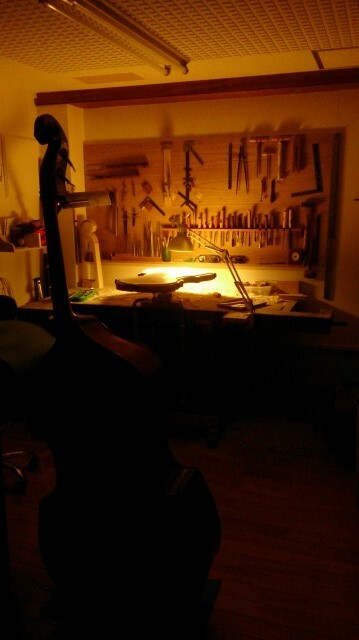 I finished shaping the arch. 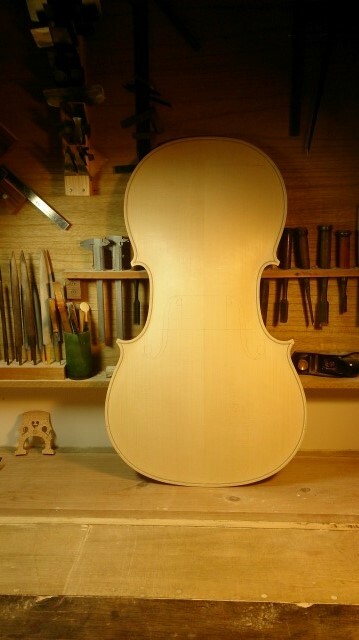 The next begins taking thickness of the board. 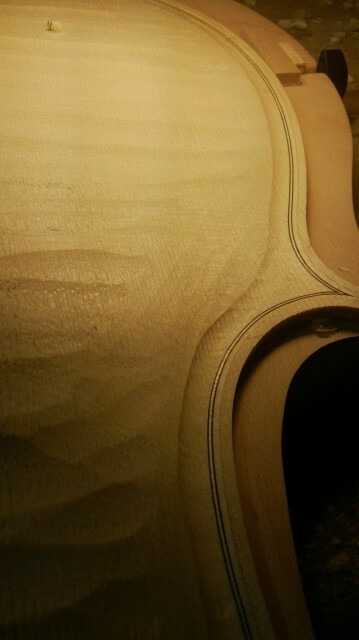 I continue shaping of the arch. 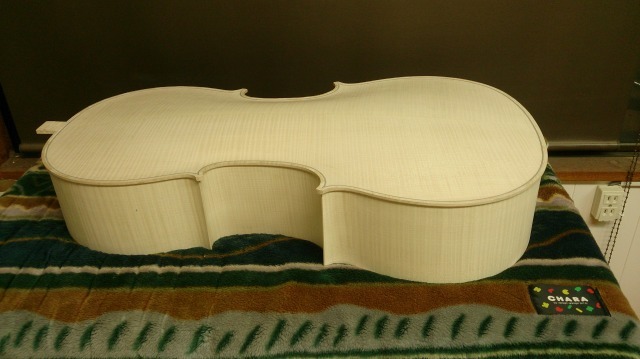 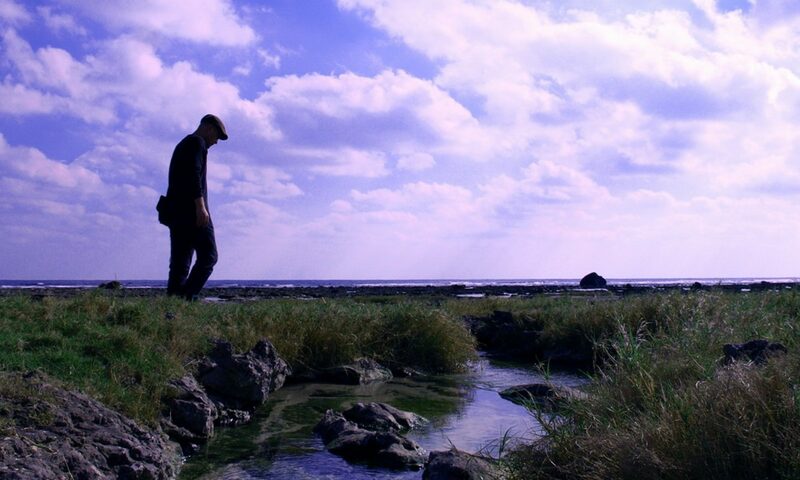 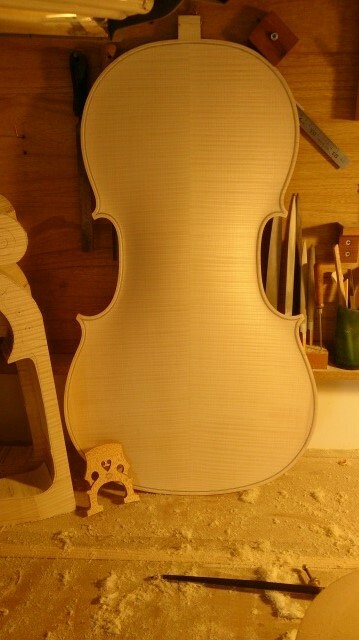 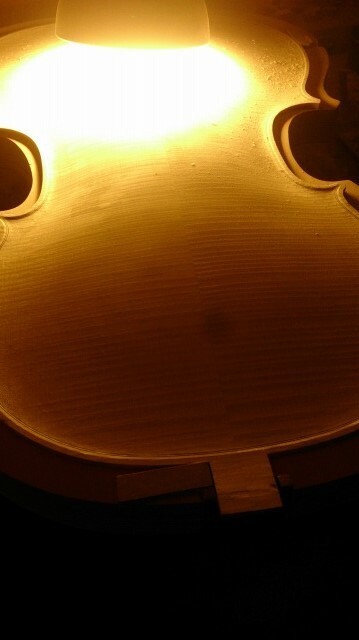 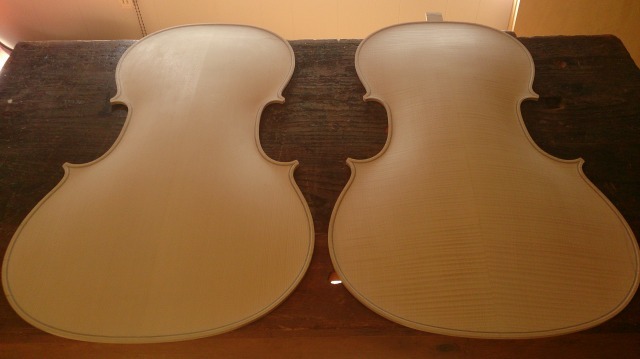 I started arching of the cello.